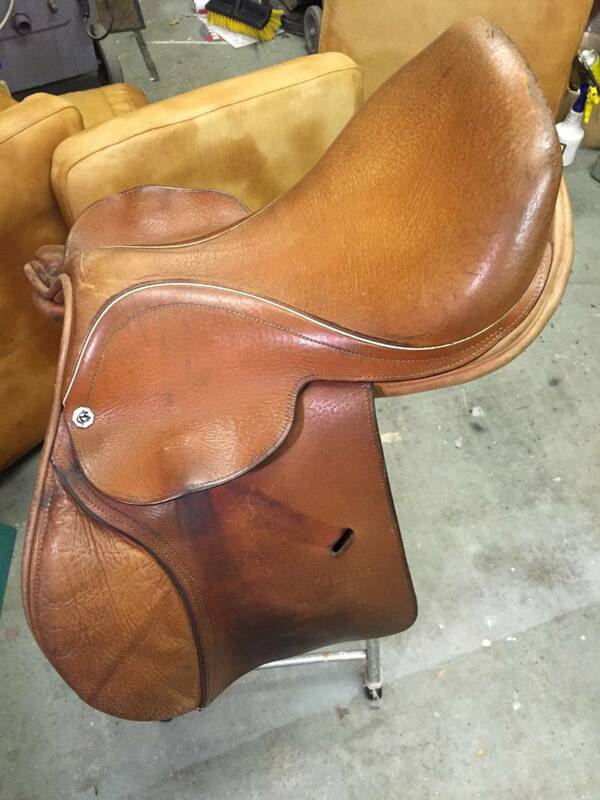 This John Whitaker saddle turned up on my work bench one day. 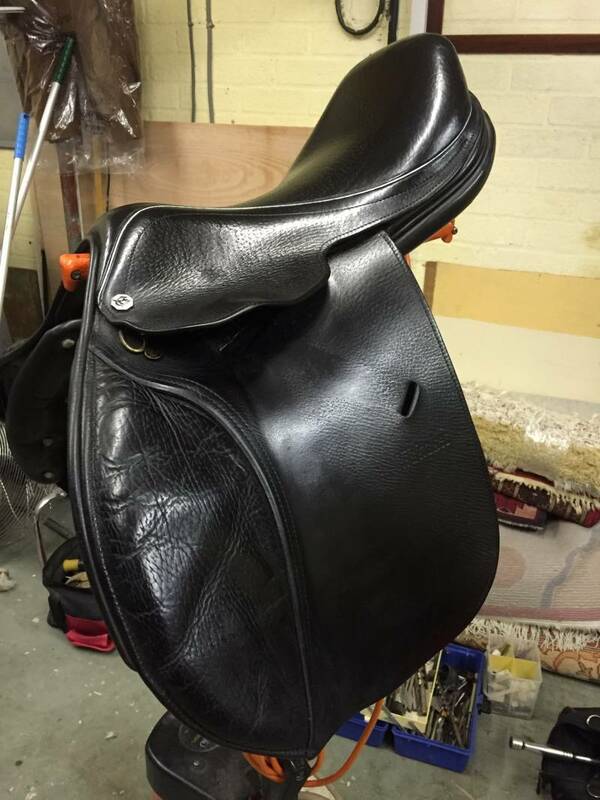 I was asked to make it presentable as my client was leaving she mentioned that she would have preferred the saddle in black. We had a brief conversation and this was the result.